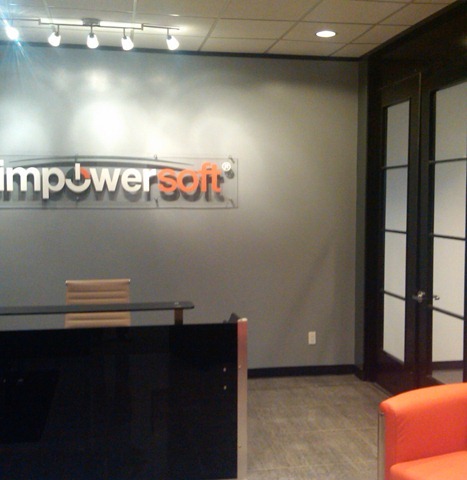 Impowersoft is a software development firm specializing in custom web-based applications, website design, mobile phone application development, SEO/SEM consulting and more. Do you have an idea for an iPhone application? 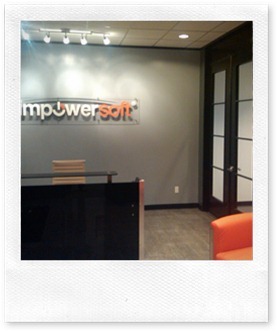 Are you in need of an iphone application developer in Houston? The future of the software development business is in mobile application development. Whether you want to build an app to make money or build it on a “freemium” model, it’s better you get in now before someone else brings your concept to reality. Hundreds of apps across all platforms are being posted daily in the various app stores available by Apple, RIM (BlackBerry), Android and Windows Mobile devices.